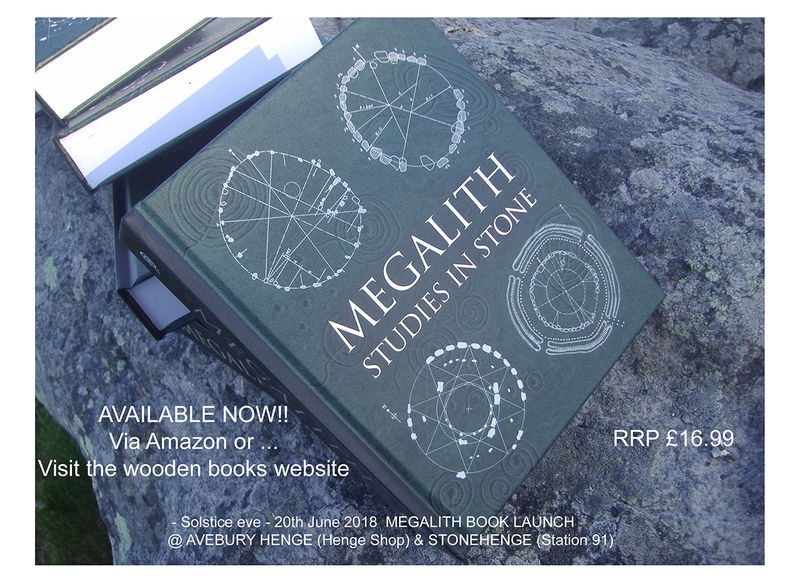 Wooden Books new compilation hardback, MEGALITH- Studies in Stone, was duly launched over the summer solstice celebrations at Avebury and at Stonehenge. 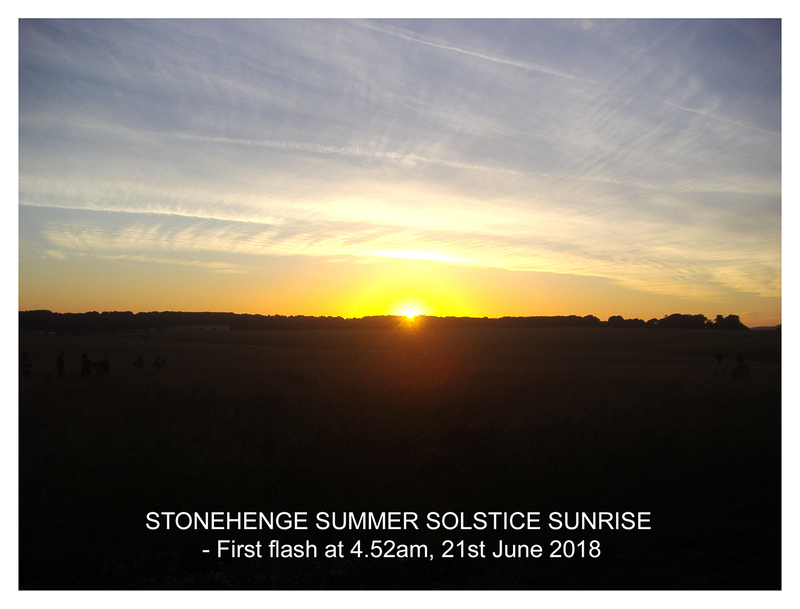 The sun dutifully arose from a perfect azure sky at 4:52 am ( First Flash). Fabulous!! 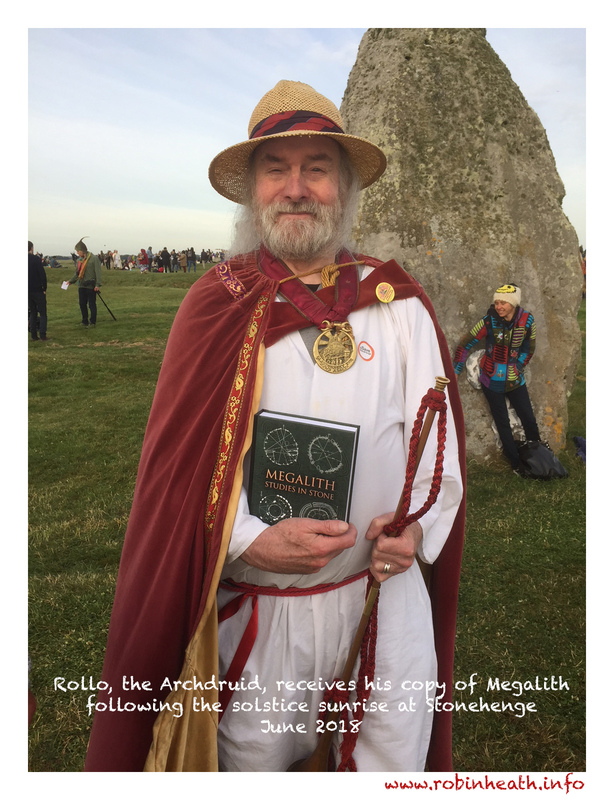 So, the new book’s out, and contains the revised and enlarged version of the earlier title Stonehenge (Wooden Books, 2000) available from the Wooden books website and their distributors (Central Books, and Amazon plus many book shops, including the Henge Shop at Avebury (see website). Seven Wooden books, plus hard to find original Alexander Thom survey plans of Stone rings, all in enlarged format and within hard covers, priced at only £16.99. 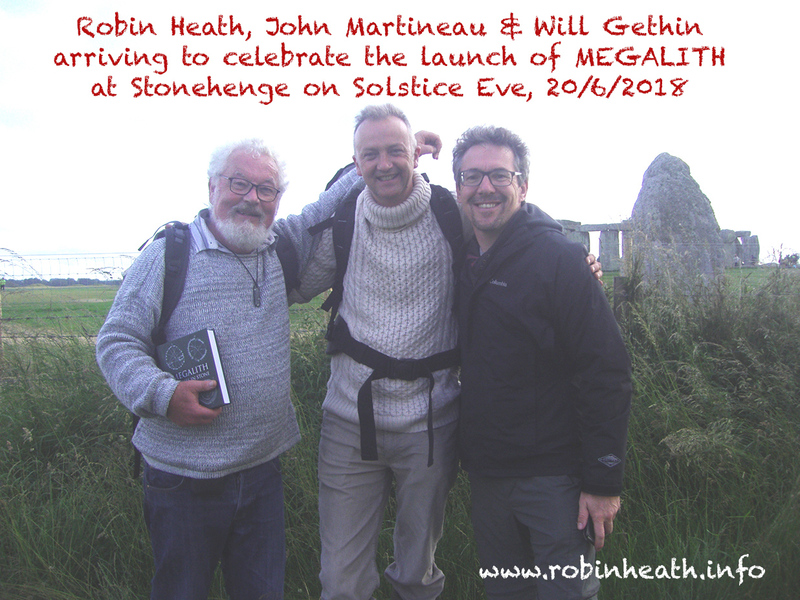 Synchronous with the launch were substantial articles in the Daily Telegraph and Daily Mail (20th June) The i, (21st June) plus interviews with either John Martineau or Robin Heath on eight local radio stations spanning from Radio Scotland to Radio Jersey. These newspaper articles are all available on line, we are told, for a limited period. Many thanks for all who contributed to make this event a happy and fun occasion. 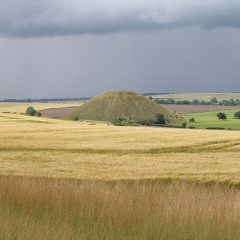 In particular, Hugh Newman, for generously letting us use his home as an brief overnight resting place and watering hole, – almost unique in being within visible range of Stonehenge; Will Gethin, PR whizz of Conscious Frontiers, for stimulating the media to take interest in the event and for organising me and John (like herding cats, I should think).To a dear friend, the Archdruid Rollo Maughfling, for giving the launch proceedings some extra gravitas. And tor Dominique, Trudy and Jane at the Henge Shop, Avebury for laying on a lecture hall and providing many appreciated facilities within the Avebury ring. Finally, to my wife Trish, who supplied a superb veggie lasagne late on solstice eve, and a greatly appreciated (and rapidly demolished) fried egg breakfast at 7:00 am on solstice morn. Here are some photos of the event. No copyright, anyone can send any or all of them to whoever you llke. I am now about to fall over through lack of sleep and having 400 miles driving under my belt in under 30 hours. NB No-one was harmed in the production of this book launch. 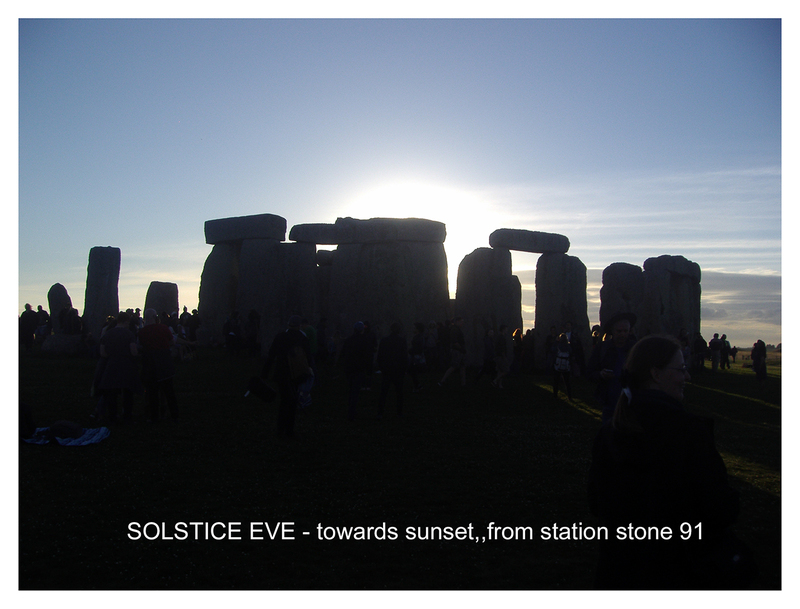 The Henge Shop launch their new E-magazine! 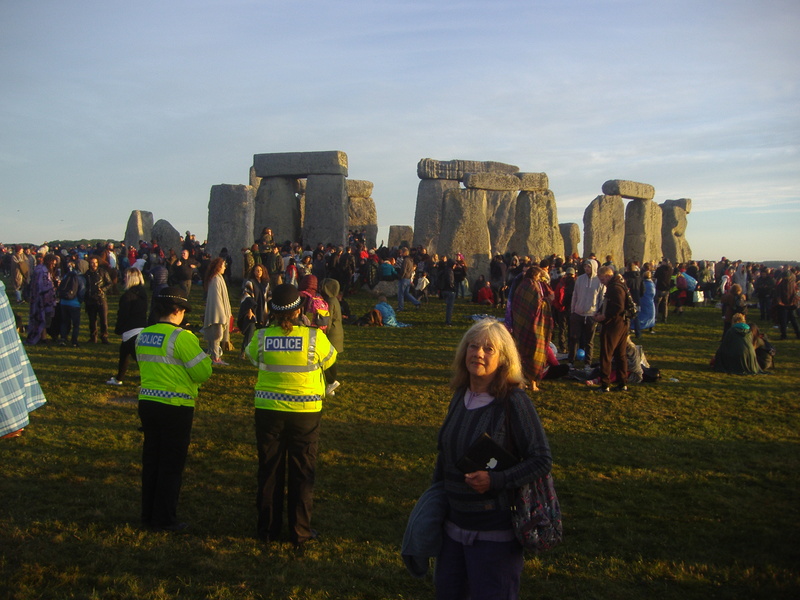 Stonehenge-fest Thursday 23rd February, 6pm, then West Wales Dowsers on Sunday 26th February.